You'll feel like you've traveled back in time here in one of the few remaining authentic coastal Mexico destinations. We're currently looking for additional properties in Punta Mita and are committed to working hand-in-hand with buyers to find the home that's just right. Reach out below to find your paradise. Don’t see your Punta Mita dream home? Tell us exactly what you are looking for. 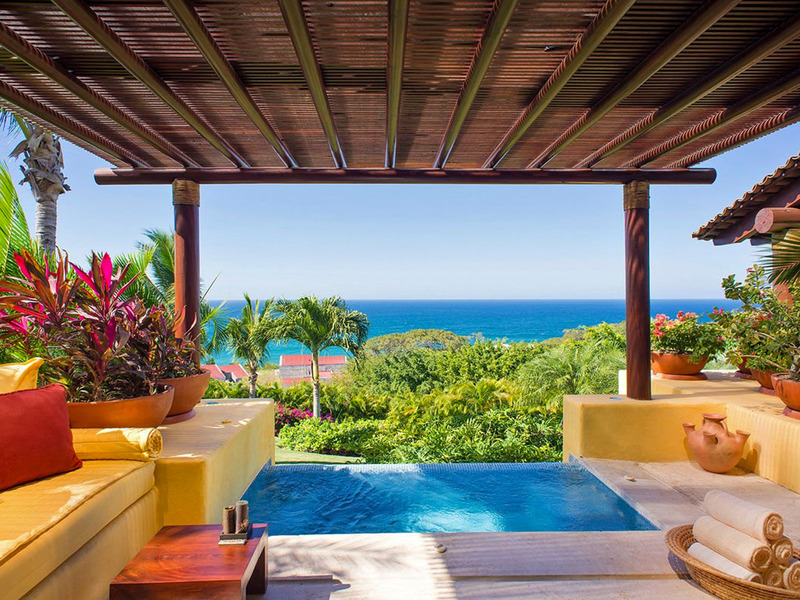 Our team can identify additional properties in Punta Mita, Mexico to ensure a perfect match.